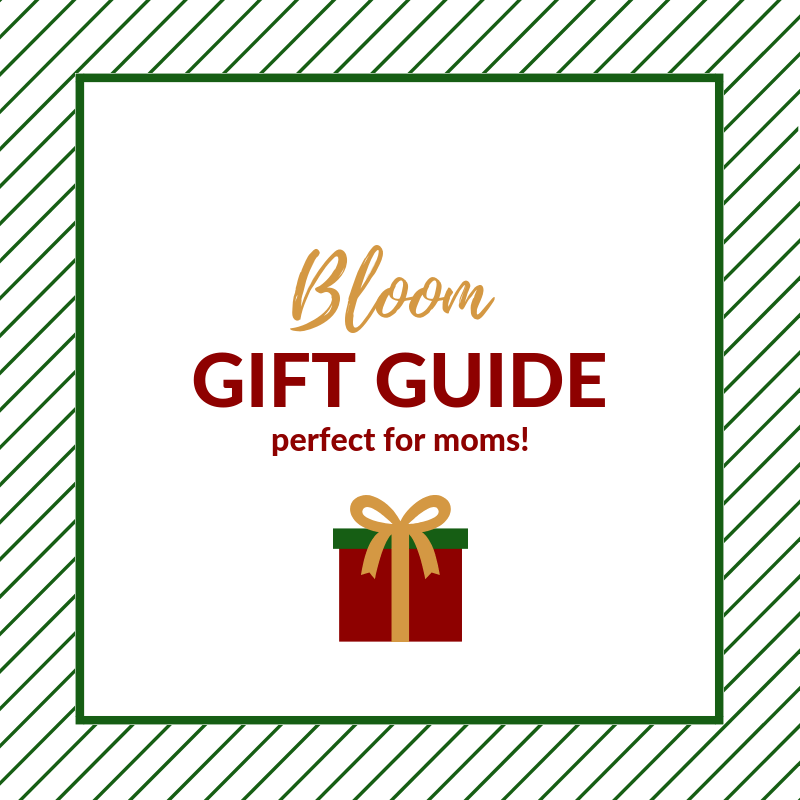 The gift guide just for moms! We are excited to share our favorite gifts for moms with you! This gift guide is a mixture of shops that we know you will love too! Use this gift guide to share ideas with your husband or shop for your friend, sister, or mom! 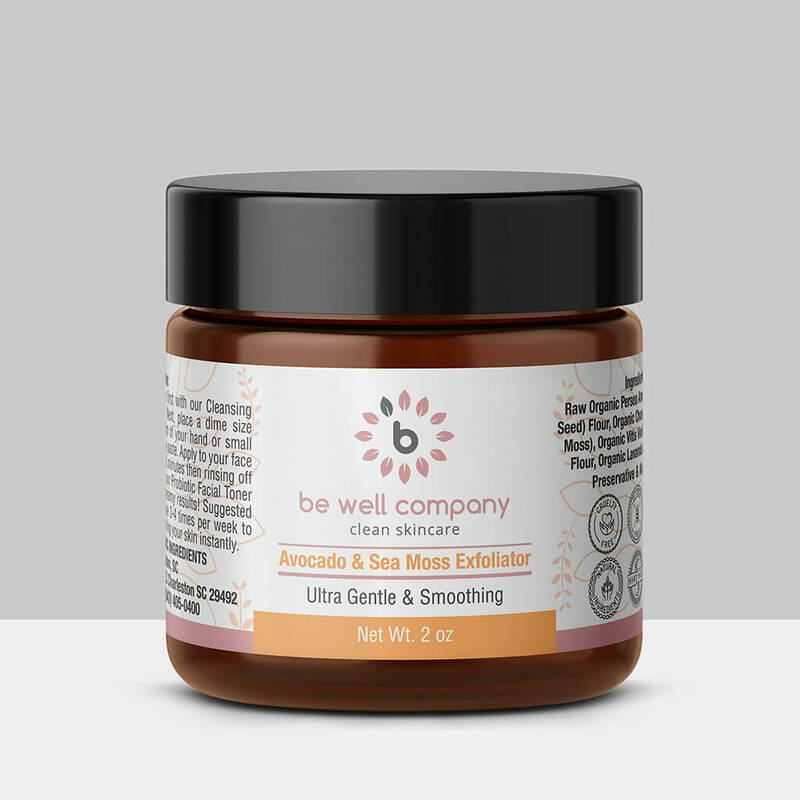 We love this shop because they provide organic natural skin care! We also love it because it is a local Charleston shop! From creams to facial masks to exfoliators, everything you need for your skin is here! Make sure to check out their different kits and options for your skincare needs! Every mom loves a good tee shirt! You can head to Heart Work Tees to purchase one of the tees from Gentle Truth. With every purchase a portion of the profit goes to support Bible translation. We love being able to wear clothing that speaks truth to ourselves and to those around us! 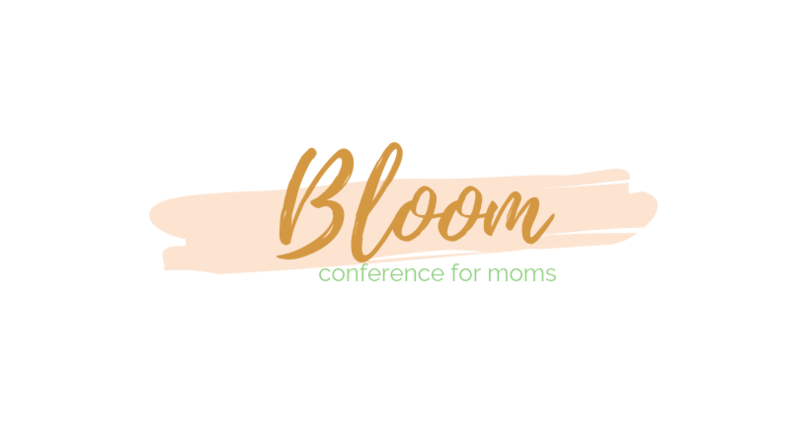 We are passionate about moms filling their minds with truth. One of our favorite ways is by having Scripture placed around our homes. Currently, we are loving the Scripture cards from Coffey Design Co! 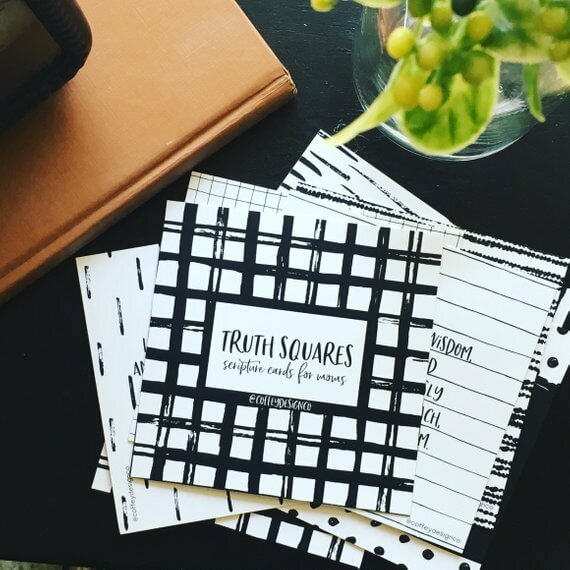 She has multiple options and one of our favorites is the Truth Squares for Moms. Looking for some clothing options? Simply Bliss Boutique is a favorite shop of ours! The owner, Melissa, started the shop to encourage women that they can dress trendy and beautifully while being modest. The mission of the shop is based on Proverbs 31:25. 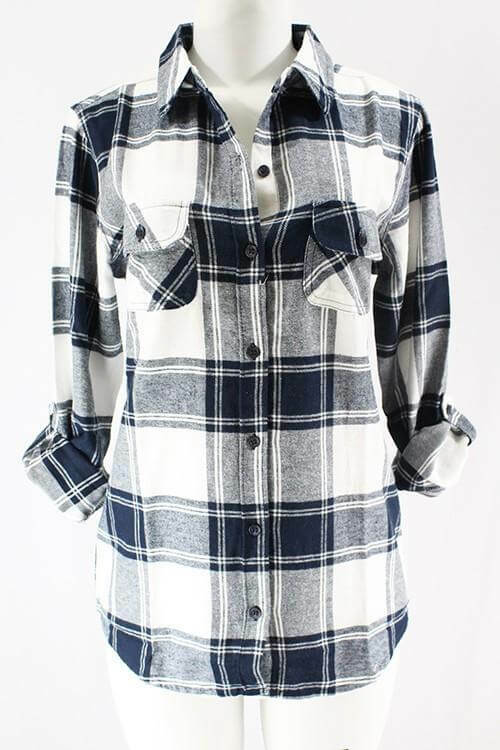 There are so many beautiful clothing options and some great sales! Anyone else love a good bag?! We may be a little obsessed! The totes from Eba Totes are incredible and can be used for so many different things! Whether you need a good tote or a diaper bag, this has you covered! The quality of these is incredible and we love how durable they are- perfect for busy moms! 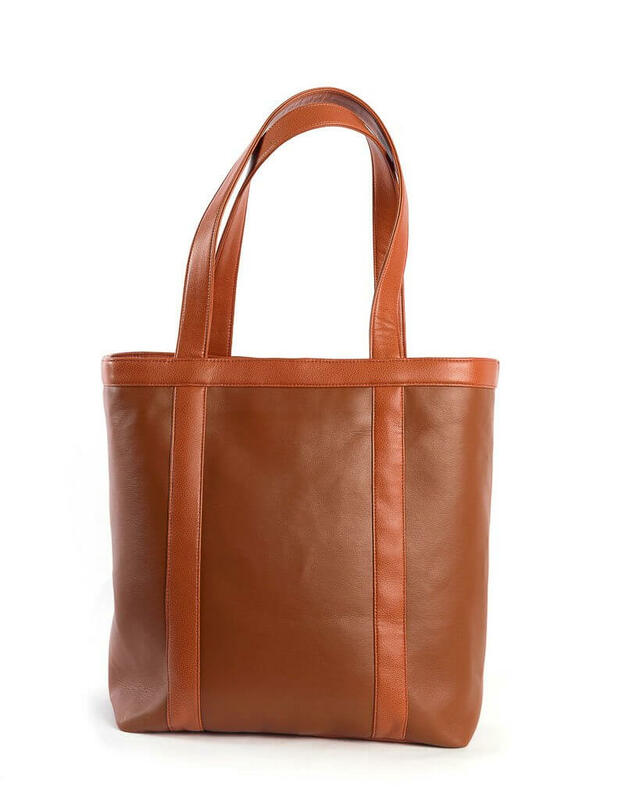 You can use the code STOCK to get this tote for a great deal! We have another favorite local shop! If you love jewelry and love tassel necklaces, you are going to adore this shop. We are such fans of women stepping out and doing what they love! 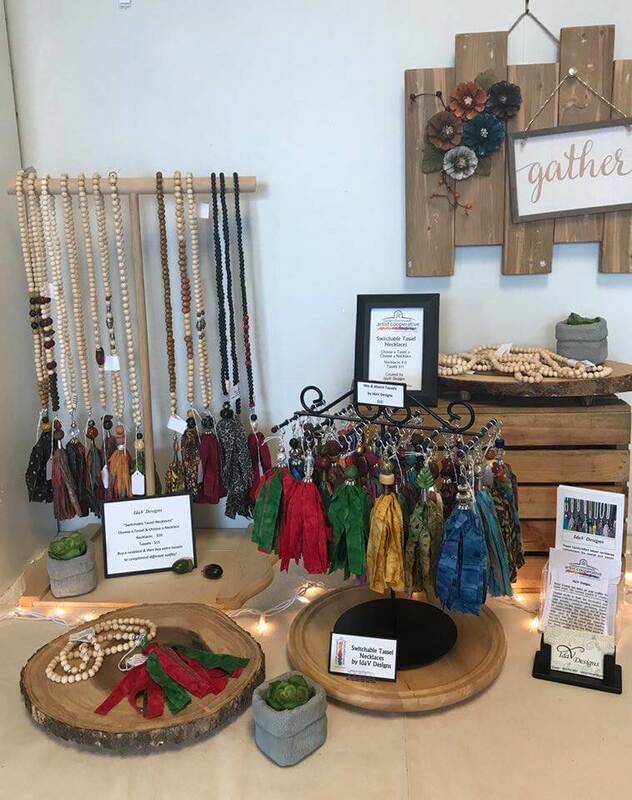 Check out IdaV Designs and all of her latest beautiful necklaces. 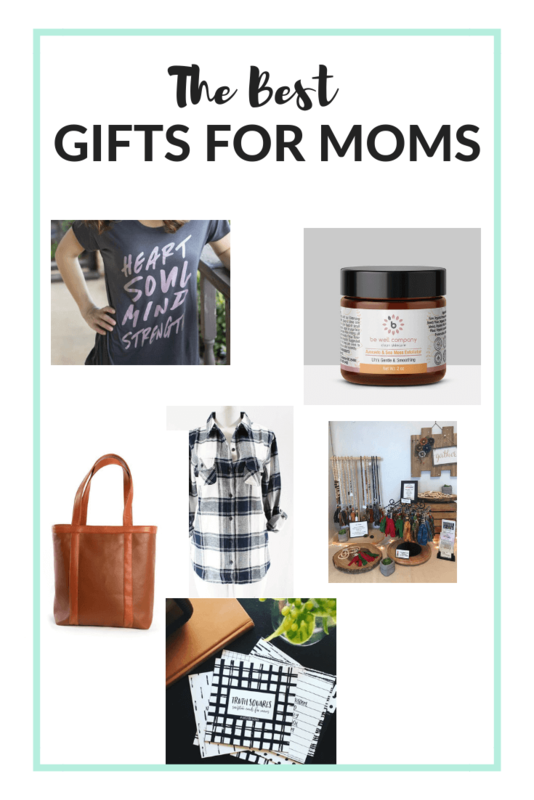 Love the list of favorite gifts for moms? We would love to hear what gift ideas you have! Share in the comments below!